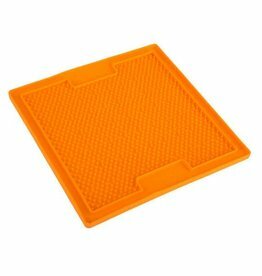 Feeding mats, saucers, bowls & dispensers. 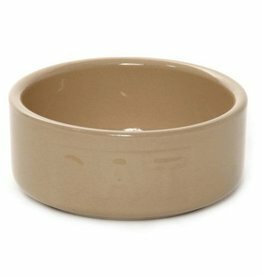 Made from stoneware the Mason Cash Cat Cane Bowl is bite resistant, hygienic, durable, difficult to tip over, easy to clean and dishwasher safe. 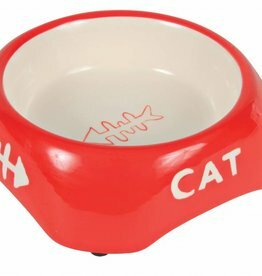 Made from stoneware the Mason Cash Cat Drinking Saucer is bite resistant, hygienic, durable, difficult to tip over, easy to clean and dishwasher safe. 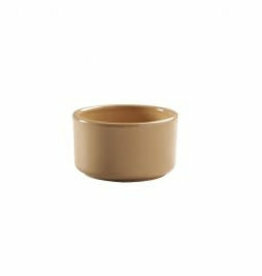 Mason Cash Minipot is made from stoneware. 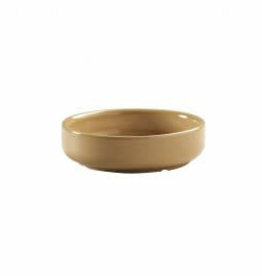 The Low Feed Cane Pet Bowl is durable, practical and difficult to tip over. 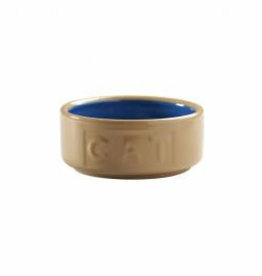 Made from stoneware the 13cm/5" Mason Cash Embossed Cane and Blue Cat Bowl is durable, practical and difficult to tip over. 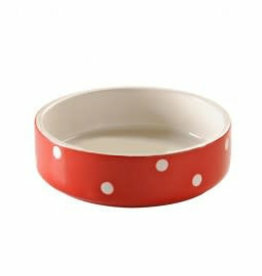 Colour Mix Cat Saucer 13cm. 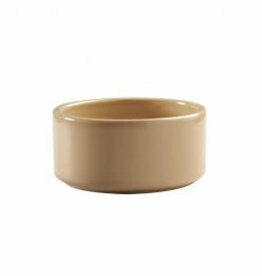 Blend some soft pastel shades into your kitchen with the Mason Cash Colour Mix pet bowls. 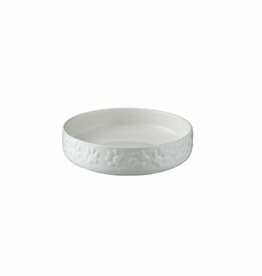 This scoop is made from natural bamboo and rice husk with natural food dyes. 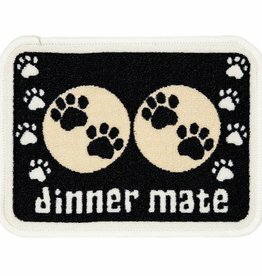 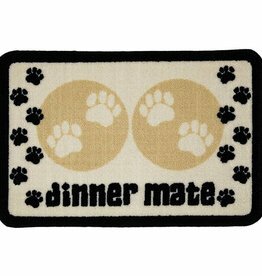 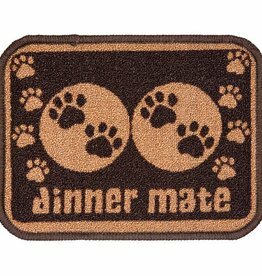 Lickimat Buddy Treat Mat Large. 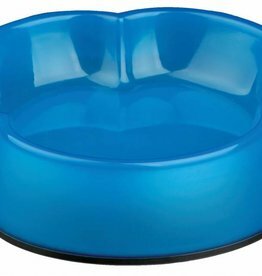 By spreading a soft treat over the surface, you create a tasty fun game with your pet having to seek out every morsel with their tongue. 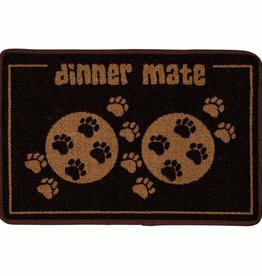 Lickimat Soother Treat Mat. 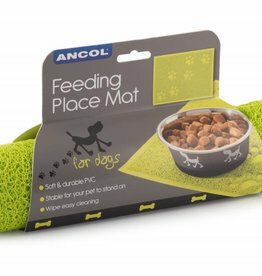 By spreading your pet's favourite soft treat over the surface, you create a tasty fun game with them having to seek out every morsel with their tongue. 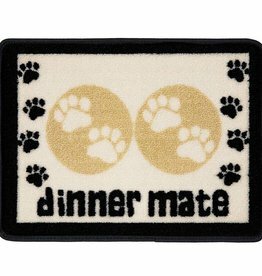 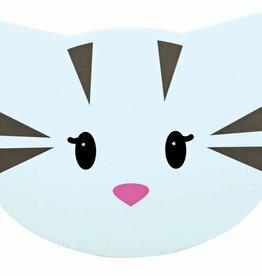 Mimi is a cute cat shaped non slip plastic mat for food and water bowls. 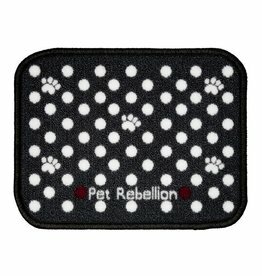 Absorbent pet food mats protect your floor from absorbing mess and stopping it landing on your carpet, tiles or laminate. 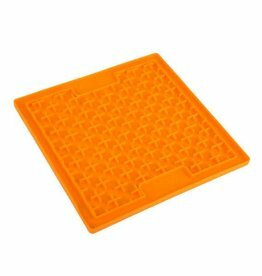 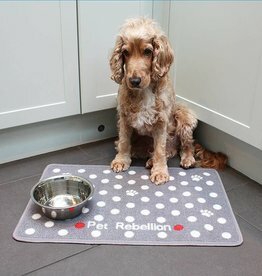 The non slip pet feeding mat is waterproof, tear resistant and machine washable at a cool temperature. 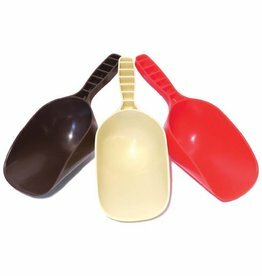 Plastic scoop with a variety of uses, including scooping pet foods.